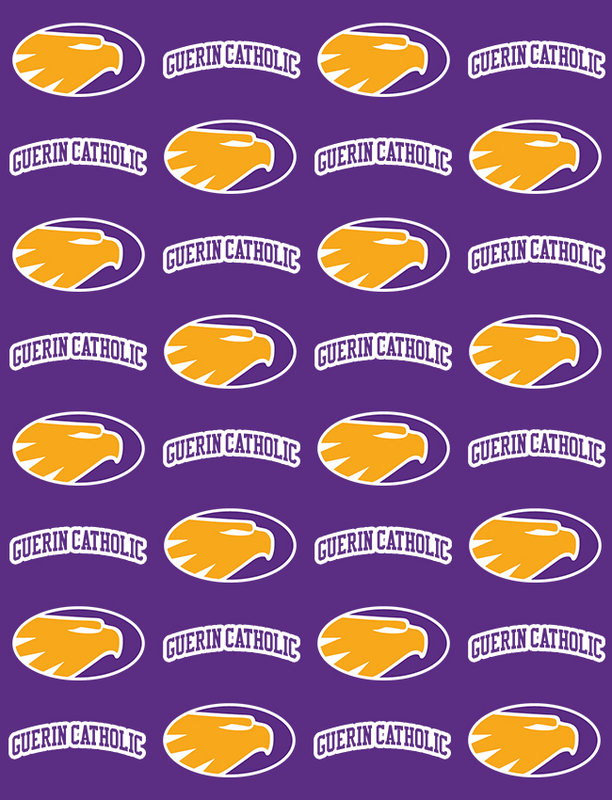 On Friday night, the Golden Eagles Varsity Football team lost their first game of the season to Bishop Chatard. The final score was 35-7. 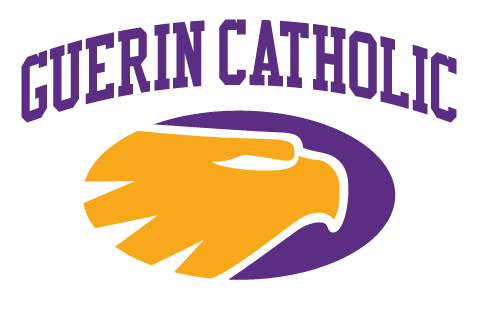 Guerin Catholic’s next opponent is Brebeuf Jesuit. The game is on Saturday, September 30, 2017, at 7:00 E.S.T at Brebeuf Jesuit. Let’s look for a bounce back to the win column for the Golden Eagles!